Erica Moreti works at Continuum, a global innovation design consultancy. As Principal in Continuum Milan, she directs the Strategy & Service Design Line of Business and she is responsible for team development & growth, and to support clients as engagement lead in reaching out long lasting value on the programs designed by Continuum. Erica has a passion for future shaping, speculative and critical design and focuses on extreme topics and highly complex projects leading her team in Product-Service-Processes innovation, whitespace, organizational transformation, design strategy, customer & employee physical-digital breakthrough experiences and behavioral transformation. She has a deep expertise in several industries, such as retail, education, finance, FMCG, transportation, social innovation and government. 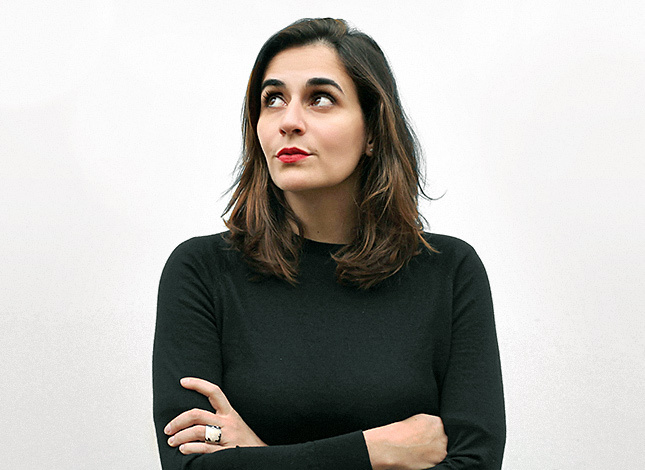 She holds a BS degree in Industrial Design at Universidade de Brasilia, Brazil and a MsC in Service Design at Politecnico di Milano. Erica has been an invited professor for the MsC of Strategic Design and Product Service System in Politecnico di Milano and Business Design for Brazilian Industries Confederation.